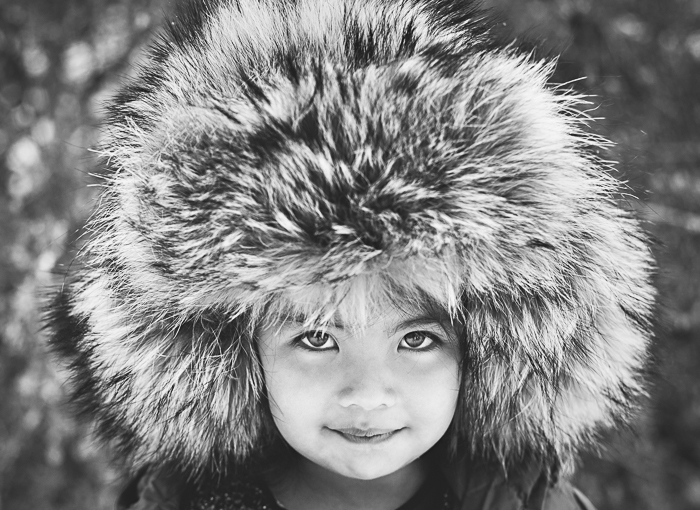 A favorite from a recent family session in Park City. I love the expression on this little girls face…and the hat, they go together perfectly! This little cutie wasn’t so sure about wearing her mom’s hat at first, but after her cousins took turns wearing it, she decided to put it on and moments later she was laughing and looking adorable!